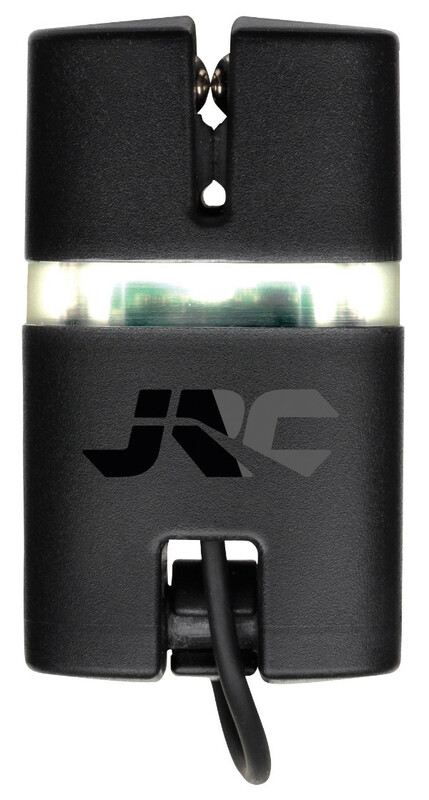 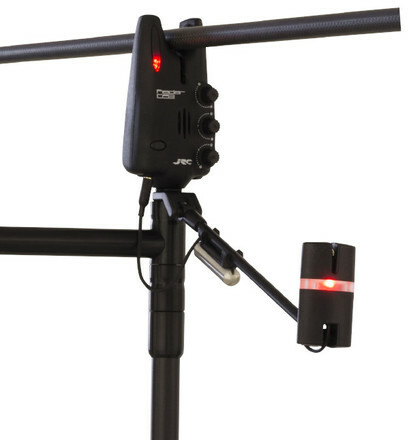 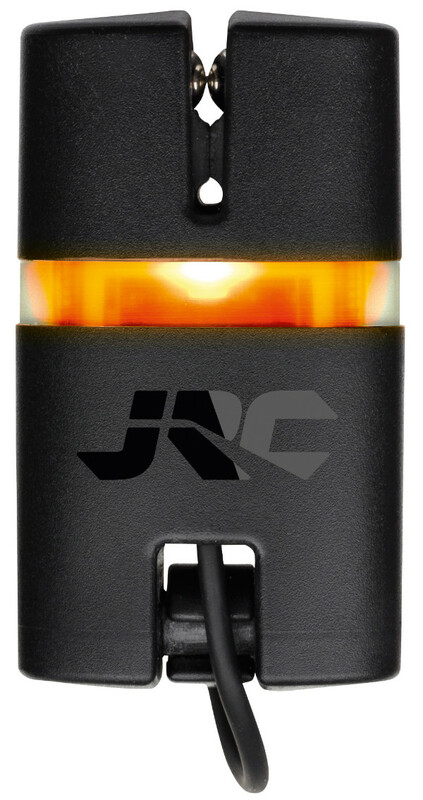 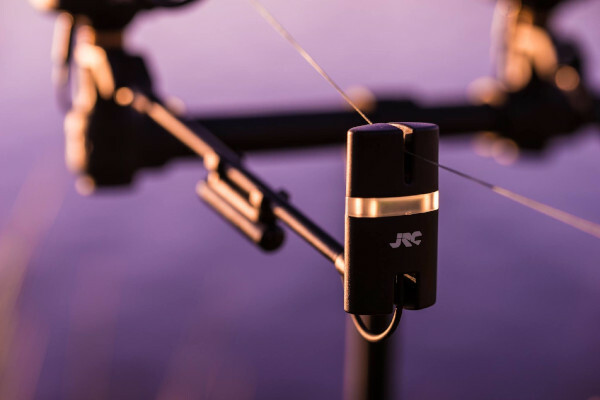 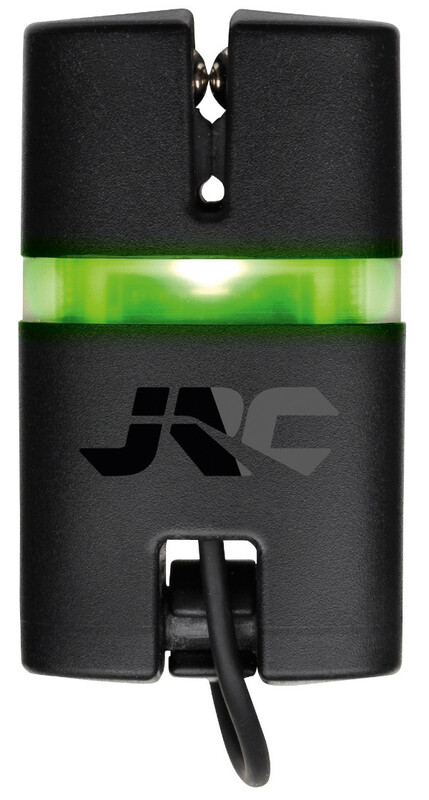 The JRC Radar DS Swing Indicator is very easy to use to ensure you don’t lose any valuable fishing time. 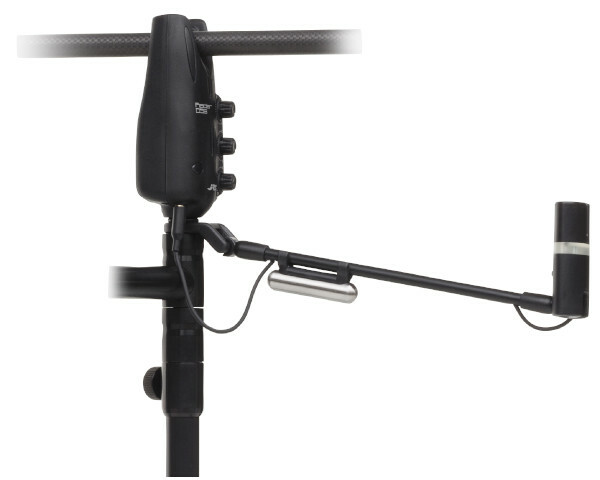 The included weights are very easy to set up for long or short distance fishing. 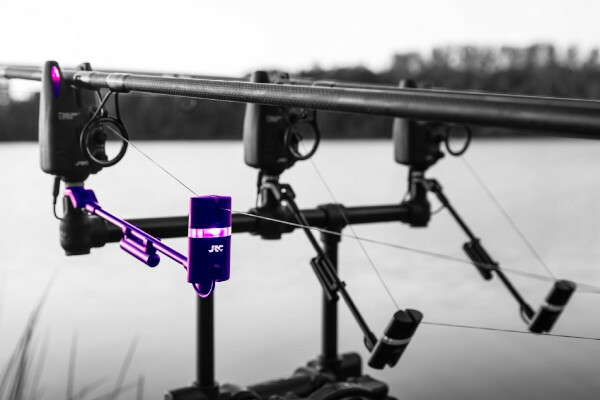 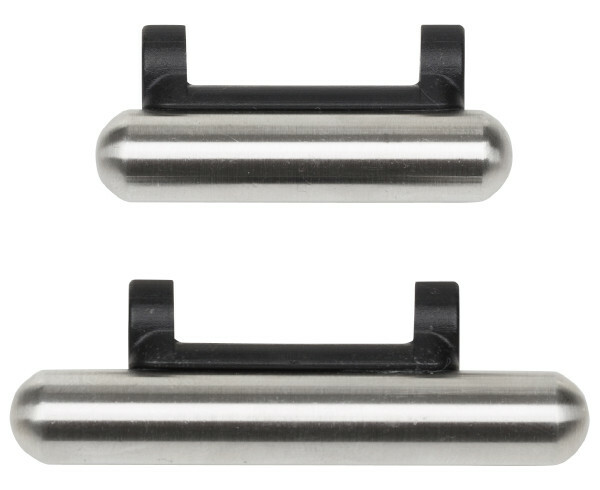 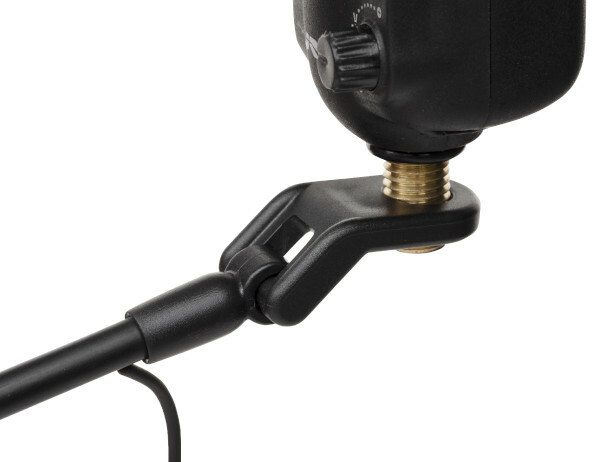 The new Radar DS Swing Indicators are also suitable for slack line fishing thanks to the special line clip. 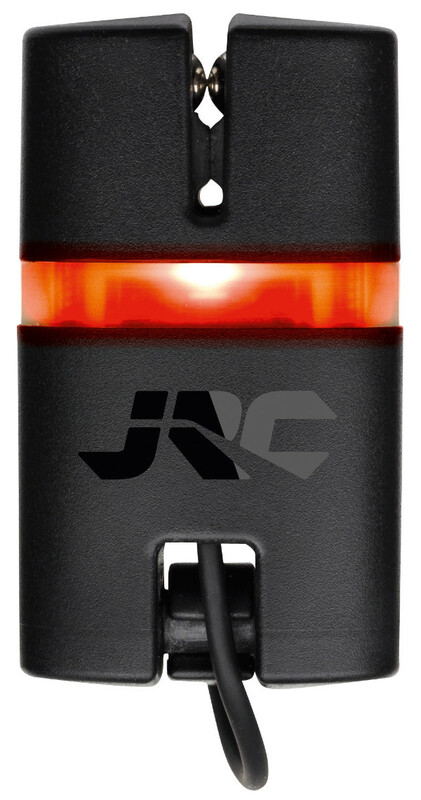 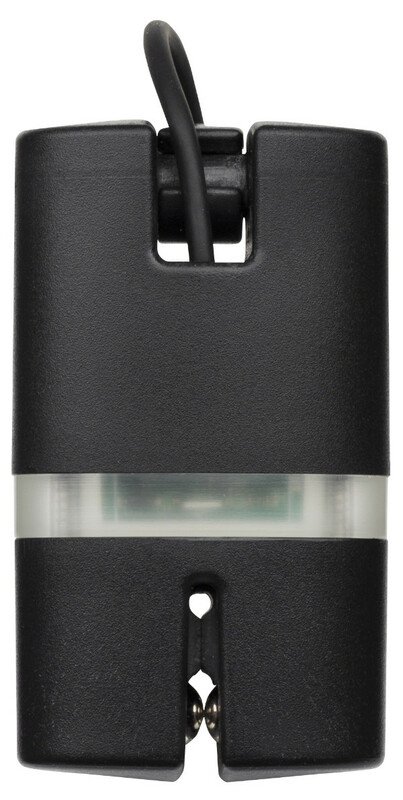 This revolutionary indicator allows you to change the colour of the LEDs and adjust the brightness. There are 6 different colours.